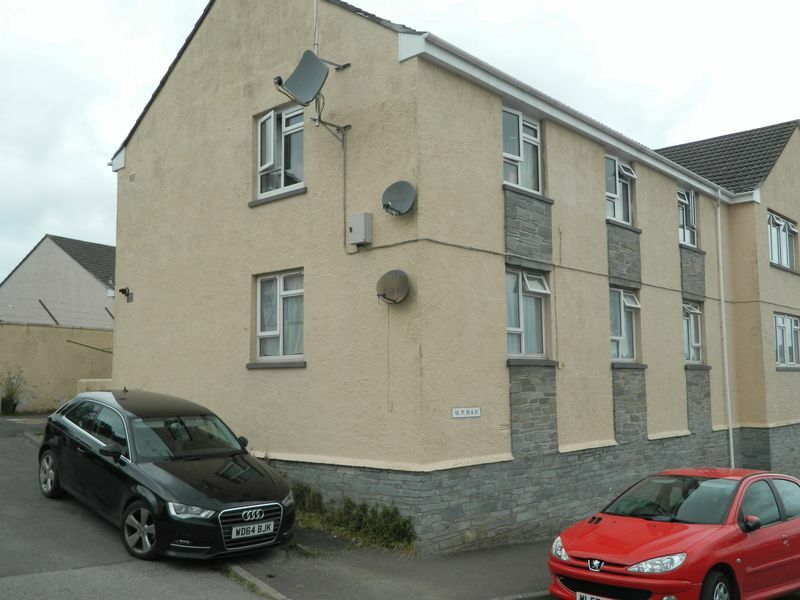 15 Tower Street is a deceptively large ground floor flat with three bedrooms (two doubles and one single) and its own self-contained access. It has mains gas central heating and is double glazed throughout. There is a modern Shower room/WC with an additional WC. The good sized kitchen is complemented with a useful utility room. 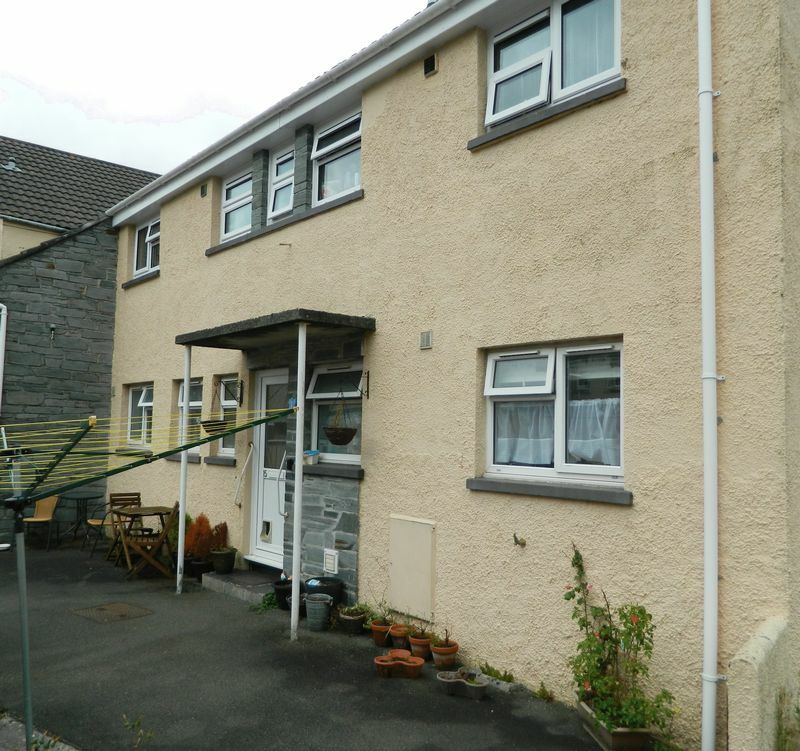 The property is only a few minutes walk away from Launceston town centre.